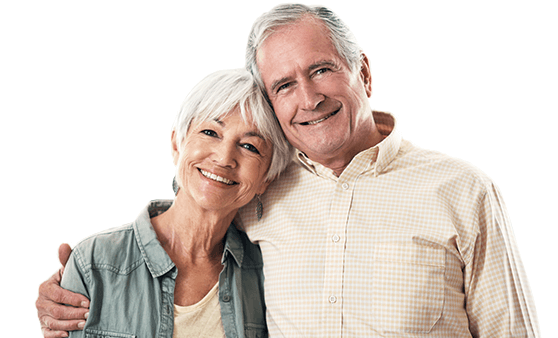 Join a Dental Savings Plan! Dental savings plans – sometimes called “dental discount plans” – are an affordable, flexible alternative to traditional dental insurance. Think of them as a buyer’s club for your teeth, you join the club and get member-only discounts. With a dental saving plan, you can expect savings of 10%-60% on dental care. After you join a dental savings plan, you gain access to a network of dentists who have agreed to provide discounted rates to plan members. You pay the discounted rate directly to the dentist after receiving dental care. Treatments to keep your teeth and gums healthy, such as regular checkups, cleanings and basic x-rays. 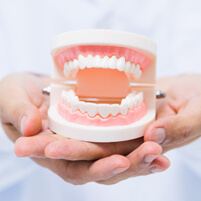 Treat dental problems like gum disease and tooth decay, and restore damaged or missing teeth. Such as endodontists (root canals), orthodontists (braces) and prosthodontists (dentures, bridges and dental implants) to treat complex dental issues and disease. 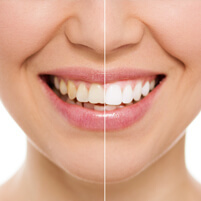 Enhance smiles with procedures such as tooth whitening and overlays. Make sure to choose a dental savings plan that includes discounts on the types of dental care you need. You can’t afford to delay critical dental care, but how can you pay that big bill? With a dental savings plan that activates within 24-hours, you can afford to get the care you need – fast! Why wait 6-12 months for dental insurance coverage to kick in for that root canal, crown or bridge? With a dental savings plan, you get reduced rates at the dentist the minute your plan activates. Why do dentists offer discounts? Because it’s good for their business, and it’s good for the communities they serve. 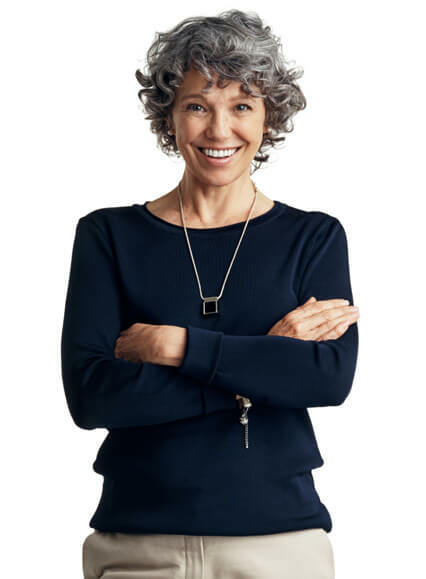 Depending on the particular dental savings plan you choose, you gain access to a nationwide or local network of dentists who welcome plan members. Dental discounts don’t mean that the quality of care is reduced. Many dental savings plans pre-screen dentists prior to accepting them into the plan’s network. By Dentist: choose a plan your dentist accepts, or one widely accepted by dentists near you. 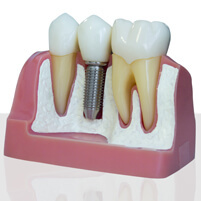 By Procedure: select your plan based on the savings it offers for the dental care you need. By Savings: join the plan that offers the best overall dental discounts in your location. Save 10%-60% on dental care, with reduced rates from 100,000+ dentists. Use whenever needed: with no maximum annual spending limit; members get discounts on dental care all year long. Immediate savings: you get discounts on all the dental treatments included in your plan as soon as it activates, typically within 72-hours of joining. 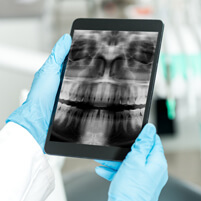 Flexibility: have dental health problems now, or dental work already in progress? Good news – you still save with a dental plan. Easy to join and use: everyone is accepted, there are no background checks and no need to worry about insurance authorizations, approvals, or paperwork. Additional discounts: many plans include savings on prescriptions, vision and hearing care and other healthcare services. 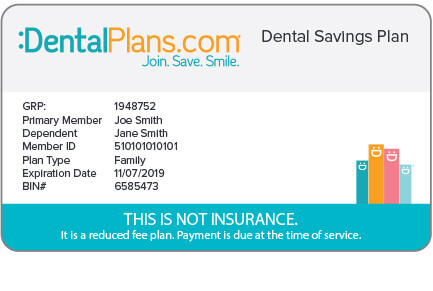 Joining one of the plans – either a dental savings plan or a dental insurance plan - offered on dentalplans.com makes a good thing even better. Along with all the health and savings advantages of your plan, you also get friendly, professional customer care from our experienced U.S-based team. And your satisfaction is ensured with our 30-day money-back guarantee.